Beginning driving lessons in amsterdam? How does it work? Each driving lesson takes 90 minutes. Driving lessons of one and a half hours (block hours) are much more effective than one hour classes because you get more information and get used to driving. Sometimes lessons that last two hours are even less effective for most students. It's hard to hold your concentration after 2 hours and remember new information. After the first driving lesson (skill test) you will get an opinion on choosing a riding lesson package. To save time and make it simple and easy the pickup and drop off location is our Driving school at Overtoom. How are driving lessons given? The driving lessons are built step by step: you get structured driving lessons in a logical order and the driving lessons are based on your own pace. You always get driving lessons from a regular driver and in the same car. 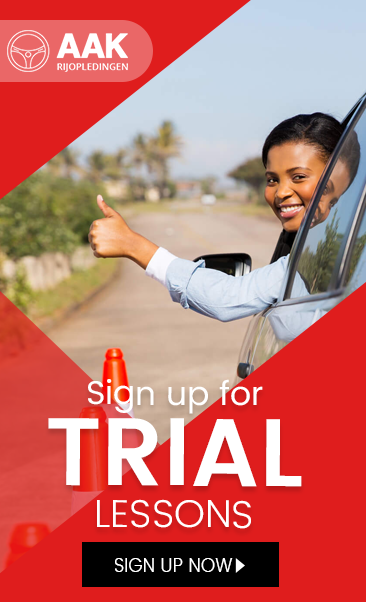 At AAK Driving School you can plan driving lessons for weeks ahead. Which of course is very nice! Keep in mind that as you advance ahead, the chances are also that your instructor must sometimes be resisted. This happens if the driver instructs a practical exam for another candidate at that time. A driving exam always has priority than a driving lesson, because exam times can sometimes be difficult to reserve. It may also happen that your pre-planned driving lesson is difficult for the rest of the scheduled driving lessons that day which sometimes has to be considered.